We have a continuing series on this site looking at the profiles of average Joes (and Josephinas!) 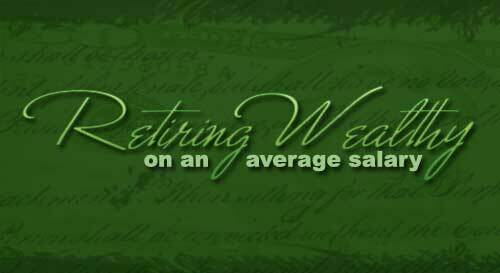 who have been able to become wealthy while only earning an average salary during their lifetime. I think their stories can help to enforce the idea that you don't have to be a doctor or professional athlete in order to save and invest wisely, and become wealthy in retirement.